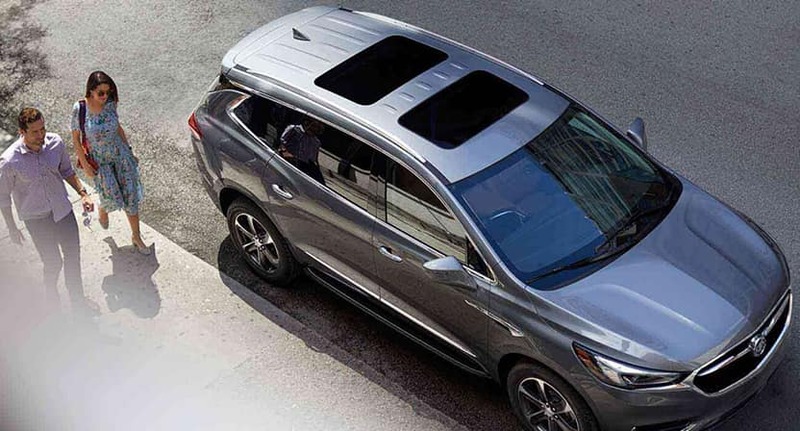 Explore the possibilities and learn how much safer modern technology can make you on the road when you step inside a Buick Enclave. Apple CarPlay and Android Auto capabilities allow drivers to connect their compatible smartphone and access hands-free calling, music streaming, and more. The available 4G LTE Wi-Fi hotspot allows up to seven compatible devices to connect and access online media on the go. Buick’s innovative infotainment system with 8-inch diagonal high-resolution color touchscreen display provides an intuitive interface for the vehicle’s technology features. The integrated navigation system with turn-by-turn directions and real-time traffic information makes it easy to get where you’re going fast. myBuick App: Drivers can get information about the health of their vehicle, activate remote start, check Wi-Fi data usage, and more right from their smartphone. Engine Start/Stop: The available smart stop technology automatically kills the engine under certain conditions to help reduce emissions and fuel consumption while the SUV is idle. Surround Vision Camera: An optional surround vision camera provides a 360-degree composite view of the area around the vehicle to make avoiding backing accidents a snap. Driver Assist Features: Available safety technology that includes Rear Cross Traffic Alert, Low-Speed Forward Automatic Braking, Forward Collision Alert, and more, keeps cabin occupants safer on the road. 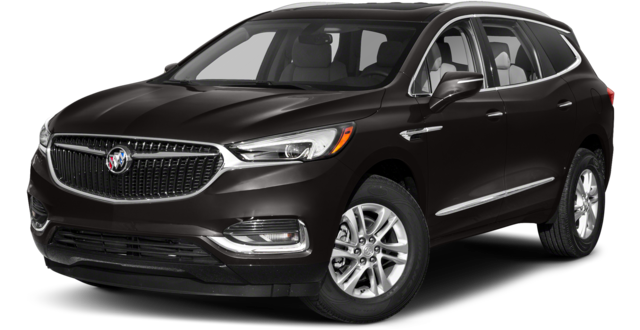 To take advantage of the 2018 Buick Enclave technology features, find out how much it can tow, or to learn about our competitive financing offers, contact the professionals at Brown Automotive Group today. Call us or visit the showroom in Amarillo to get started.